Money Ham: Travel to the destination of your dreams with the RAKBANKContest! 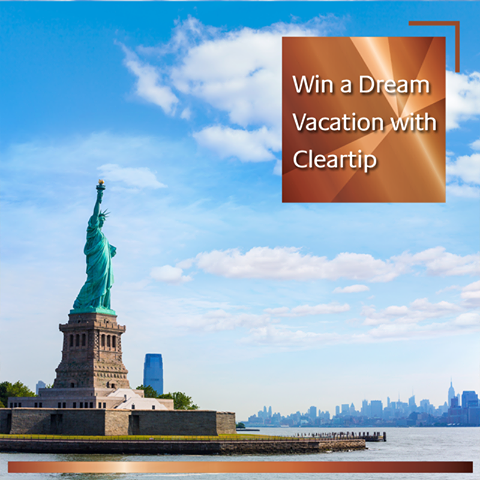 Travel to the destination of your dreams with the RAKBANKContest! Participate in the RAKBANK ‪#‎WorldOfRewards‬ contest and you could win a travel voucher worth AED 8,000* sponsored by Cleartrip.ae. Just answer 7 simple questions and you could also win spa vouchers worth AED 300* sponsored by @Dreamworks Spa too.